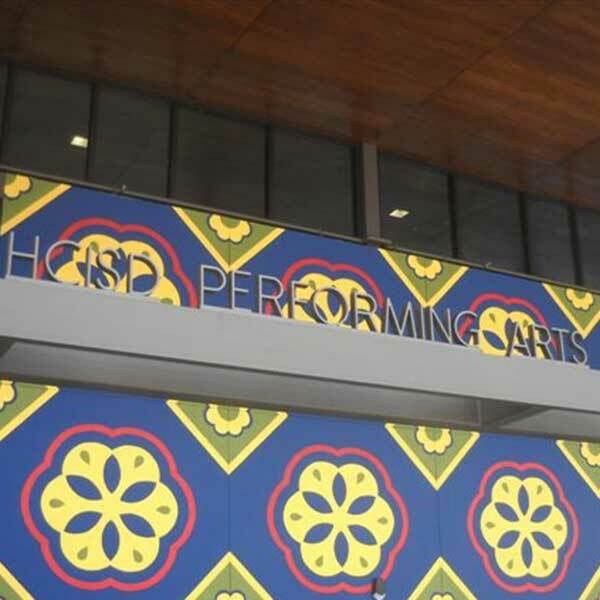 The new Harlingen CISD Performing Arts Center houses a 955 seat auditorium designed to cater not only to its patrons, but to its performers. 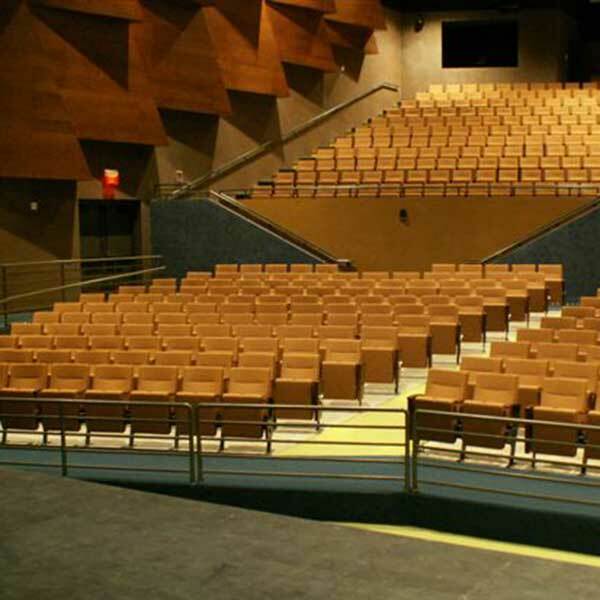 The facility boasts an elevated stage, dressing room, along with classrooms and practice rooms. A catwalk and scenery room round out the backstage area. Three offices, a conference room and support area complete the center. 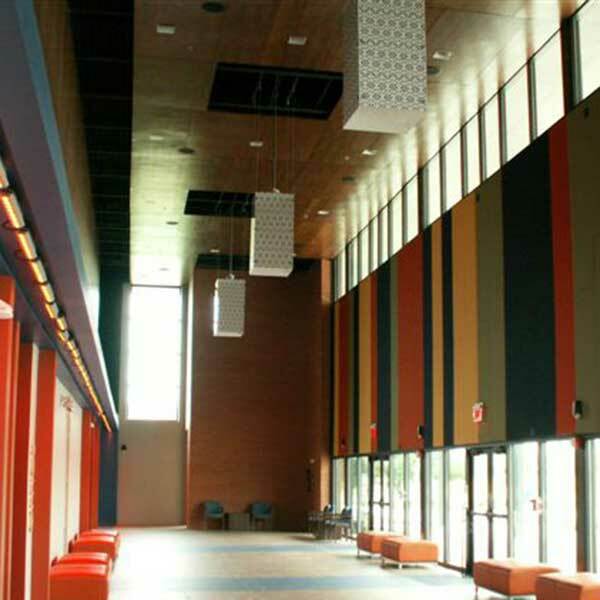 The masonry and steel building welcomes visitors with a large open lobby and concession/ticket area. 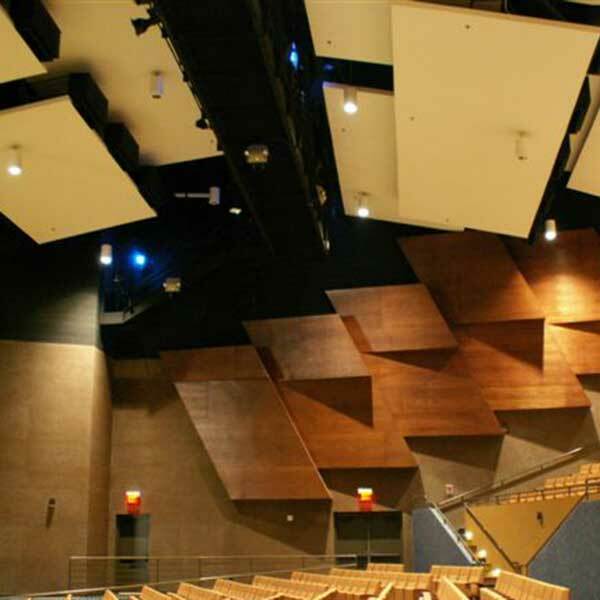 State-of the-Art acoustics and sound system contribute to the experience of every performance. The system also includes theatrical lighting, rigging, acoustic reflectors and clouds. The exterior is accented with aluminum wall panels along with brick and stucco accents areas and is be fully landscaped with foliage indigenous to the South Texas area.